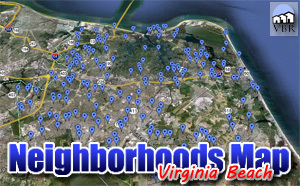 Looking to move into the First Colonial High School District in Virginia Beach? Here are the First Colonial Homes for Sale! We have a page with all the homes for sale in the First Colonial High School district. Click on this button to see everything currently listed there. When you find a home you would like to see, please let me know! Call (757)589-1237 and I will arrange a showing! Or, on the property, complete the Find Out More form and click submit. I will get information to you right away!